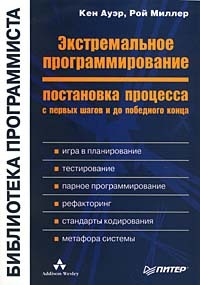 I have just compleated wonderful book on XP methodology (Extreme Programming Applied: Playing to Win by Ken Auer, Roy Miller russian trnslation), which has clarified many things to me. I have believed that XP is a techique of future before read this book, but now I'm tully sure that it is really so. 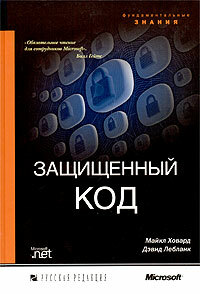 Also I'm reading (at the 4-th chapter) Writing Secure Code by Michael Howard and David C. LeBlanc russian translation. It is little obsolete but, some things written very good and still actual.